How do you make one of the largest computer manufacturers cool again? 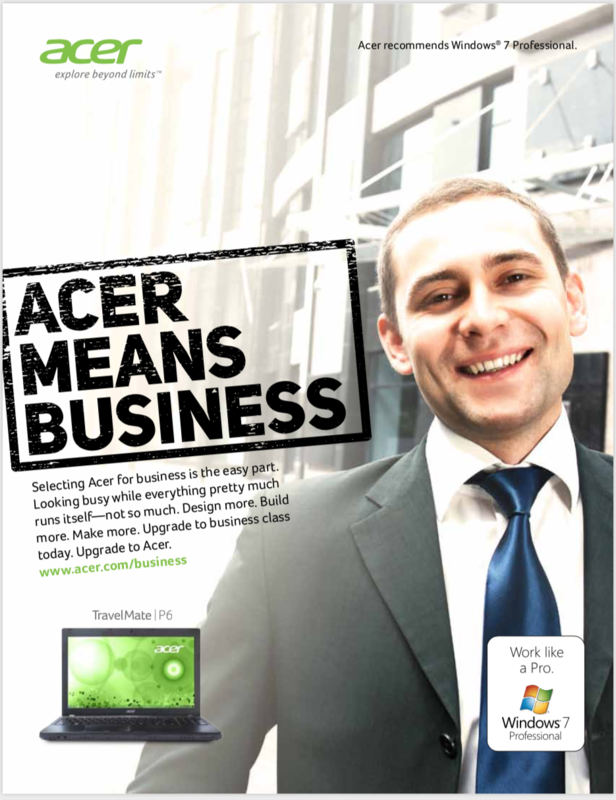 Acer Inc., a Taiwanese multinational hardware and electronics corporation (not to mention one of the largest personal computer manufacturers in the world), needed a way to reach more businesses and IT people (particularly in the US). 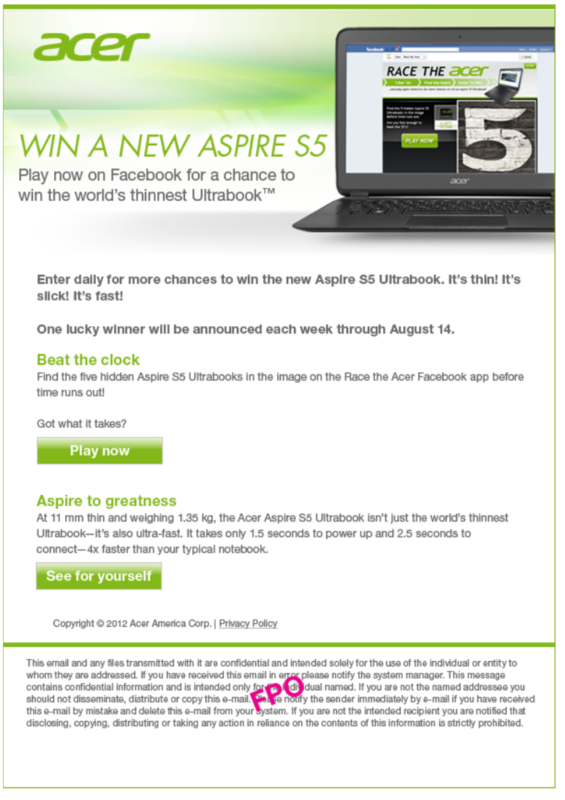 While at the same time, try and make Acer the computer of choice over many of their competitors. 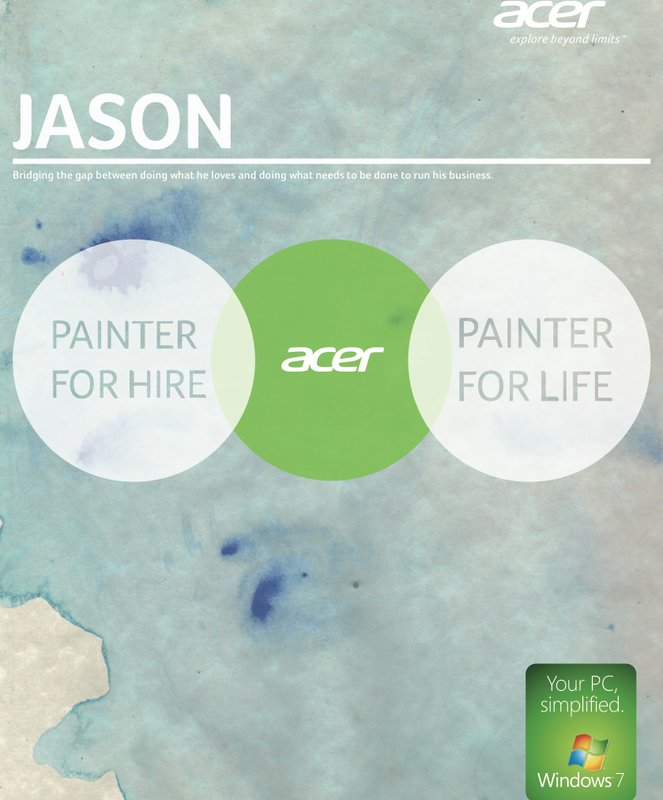 So I joined a select team of individuals to help develop a number of different ideas, campaigns and deliverables that looked to better position Acer as the computer of choice for those who it, most likely, wasn’t. While Acer delivers a great product, it doesn’t necessarily seem to appeal to as many IT professional as best as the client would’ve liked. Nor did they have the kind of presence in the US, that it has practically everywhere else in the world. 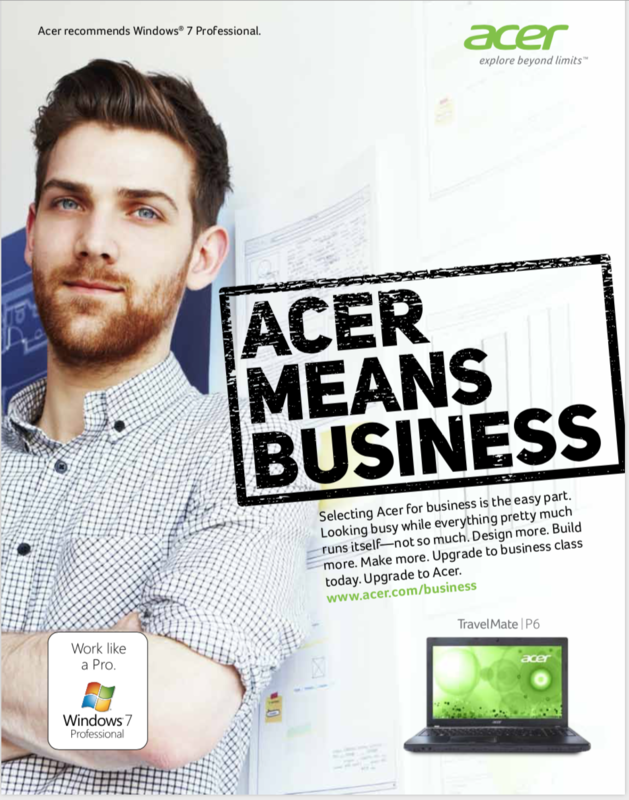 So I set off to find what makes certain IT people tick, partnering with a local ad firm and their designers to help deliver something that would not just get their audience’s attention, but would also gain their rapport — finding new, original ways to make Acer computers more appealing to the masses. IT people have a very unique job. To give you the kind of reliable technology you need, to do yours. Most IT people within many organizations are the forgotten heroes. The brilliantly-awkward people you don’t know exist, until of course, you feel like you want to throw your computer out of a 10-story building. 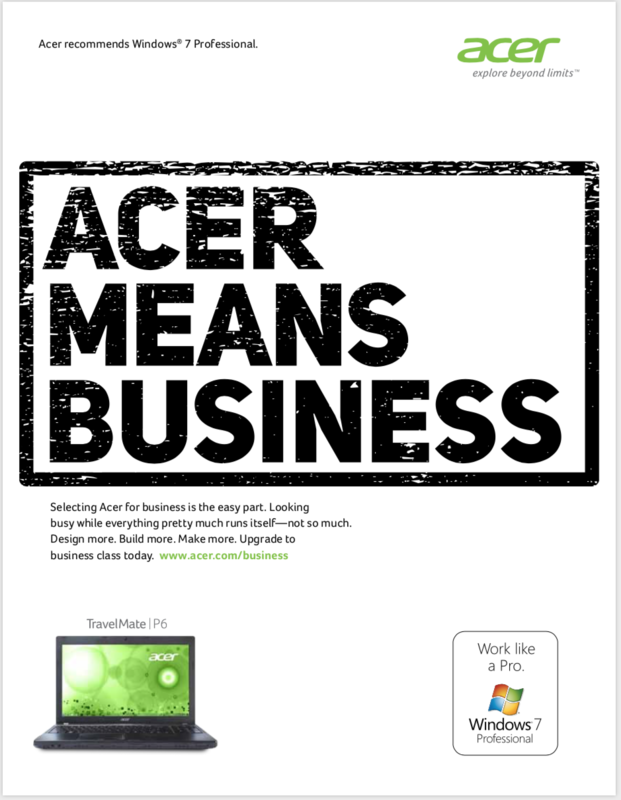 Not only that, Acer computers didn’t necessarily stand out from the noise of what every other computer manufacturer claims to do for this particular group of people — despite the fact that they made a really good, reliable product. 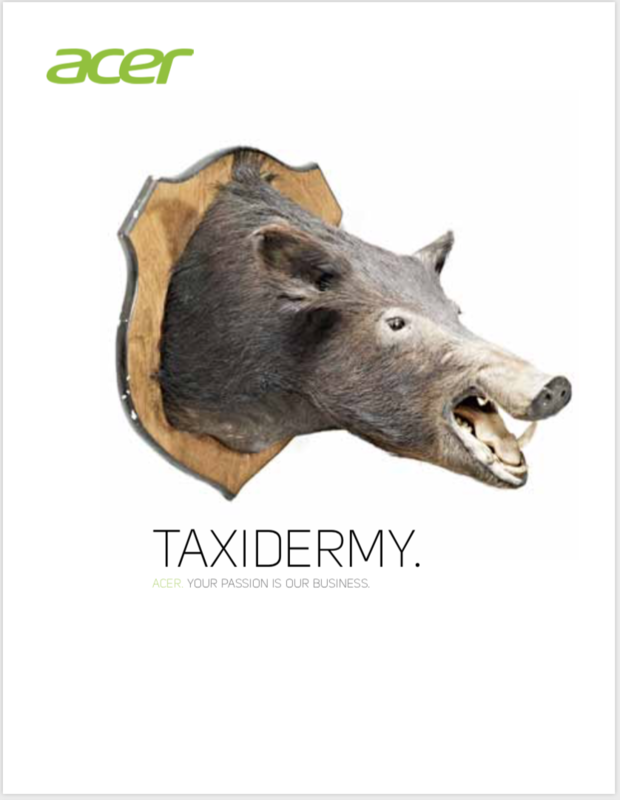 Leveraging this kind of understanding and insight, I wanted to help change that using various ideas, concepts and deliverables that saw Acer really understood their core customer’s needs more than anyone. 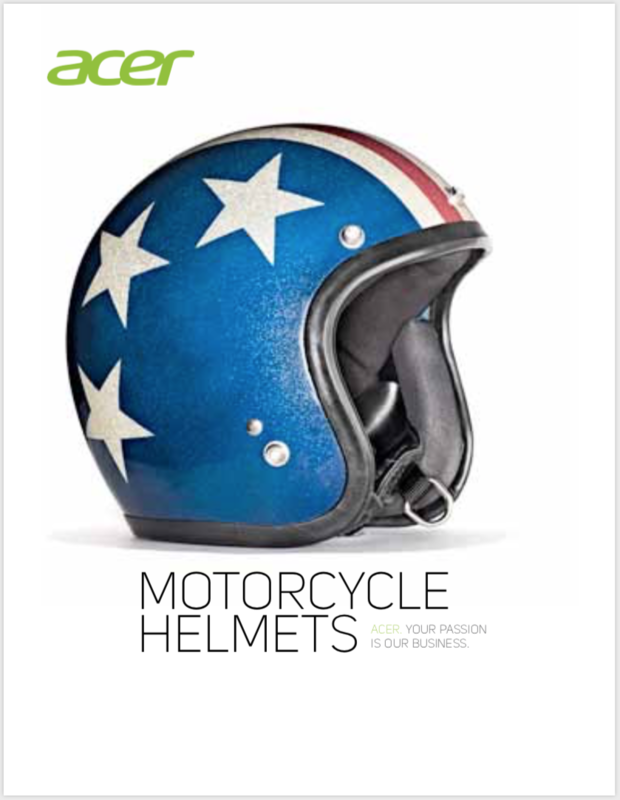 Delivering new and innovative ways to sell more products, to more people, over time.